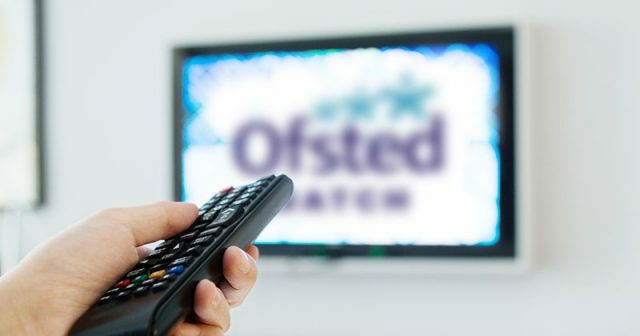 The second monitoring visit report on crisis-hit Learndirect has been published by Ofsted. 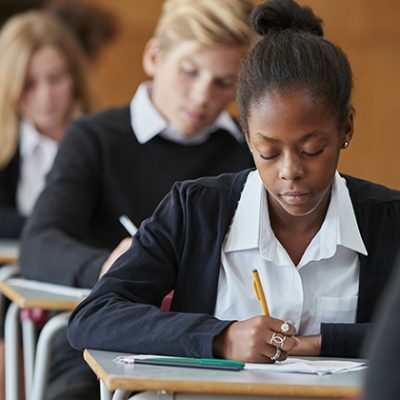 This was the second reinspection monitoring visit to Learndirect Ltd following publication of the inspection report last August, which found the provider to be ‘inadequate’ overall. 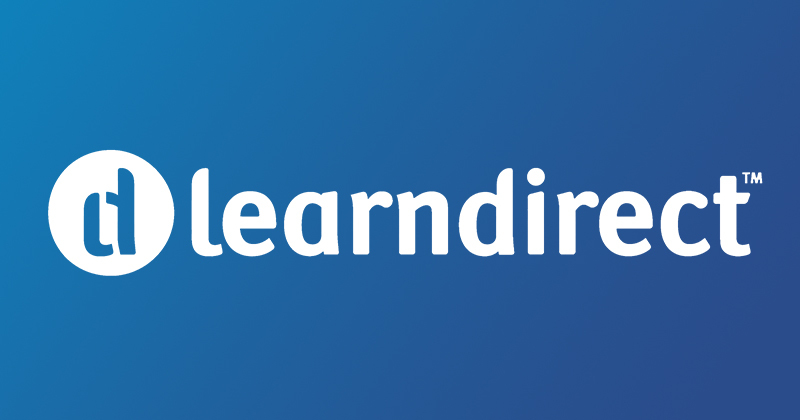 Learndirect Ltd is “winding down its contracts to deliver apprenticeships and adult learning”. 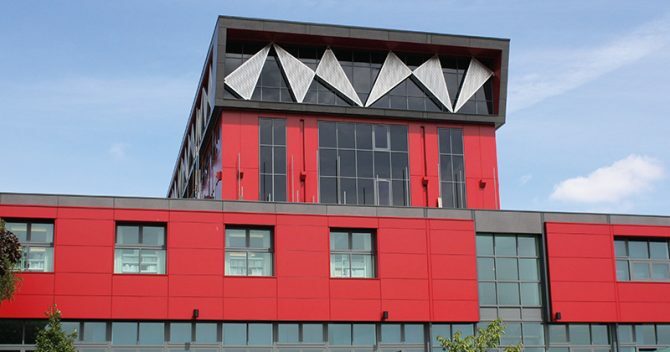 These will finish at the end of July, though at the time of this latest visit, the provider still had 9,556 apprentices and 7,823 adult learners on programmes. The most “significant improvement” was the increasing proportion of apprentices and adult learners who now achieve their qualifications. “Managers now have effective systems with which to monitor the progress of apprentices, both on directly delivered provision and at subcontractors, and are better able to identify and support those apprentices at risk of not completing their programmes”. The number of apprentices who successfully complete their programmes is now greater than the number who withdraw, which was not the case at the time of the inspection. Senior managers have made “reasonable progress” in addressing weaknesses identified at the previous inspection. Directors and senior managers “have increased the pace of improvement” since the first monitoring visit in October last year. Managers now use a set of “challenging but realistic targets” to evaluate the performance of their directly delivered provision and the provision delivered by the large number of subcontractors. The proportion of adult learners who achieve their qualifications continues to “increase steadily”, with the in-year achievement of learners on short courses now at the same level as that of similar providers. Contract managers of the remaining nine apprenticeship subcontractors were said to now “scrutinise in great detail and on a regular basis the individual progress of each apprentice at these subcontractors”. 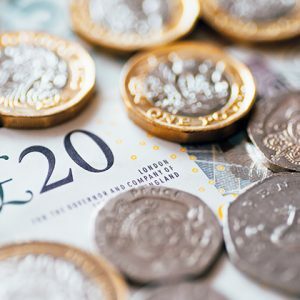 They intervene swiftly when they identify that apprentices are failing to make expected progress, and “support subcontractors to tackle the causes of the lack of progress”. If subcontractors fail to respond to this support, managers “impose proportionate sanctions”. The managers of adult learning subcontractors now “apply the same rigour to the 34 providers of adult learning, and monitor progress closely against a set of challenging targets”. Subcontractors are prevented from enrolling new adult learners onto underperforming courses and can only restart courses when they have taken agreed quality-improvement actions. This closer monitoring is credited for increases in the proportions of adults and apprentices achieving their qualifications “at the great majority of subcontractors”. Directors and senior managers have “well-advanced plans to transfer apprentices to alternative providers by the contract end date of July 31, 2018″. Negotiations are taking place to transfer subcontractors’ apprentices who have not completed their programmes by this date “to other prime contract holders with which the subcontractors already work”. But there were also a number of negative points. Learndirect Ltd’s own management information confirmed that “not enough” apprentices are still receiving good-quality off-the-job training. 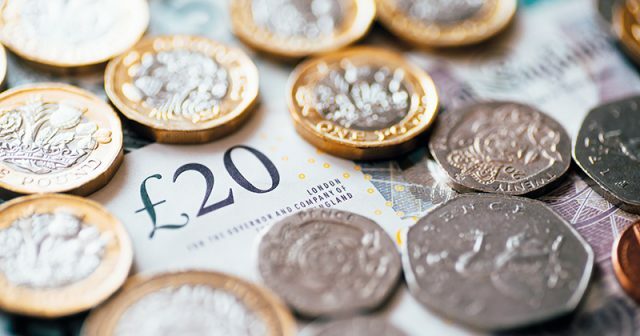 Frequent changes to assessors that employers and apprentices experience has resulted in too much off-the-job training being poorly planned or of limited value. 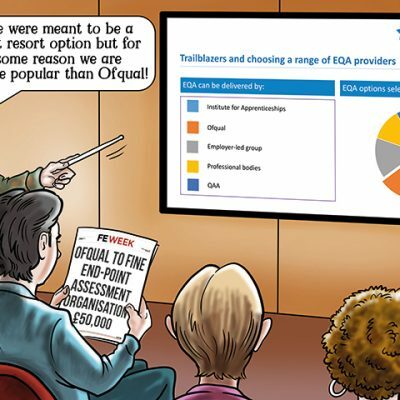 “Too many” apprentices are still receiving insufficient off-the-job training or support to improve their English, mathematical and information and communication technology skills, except through the completion of past examination papers or referrals to websites. Overall attendance “remains too low”. 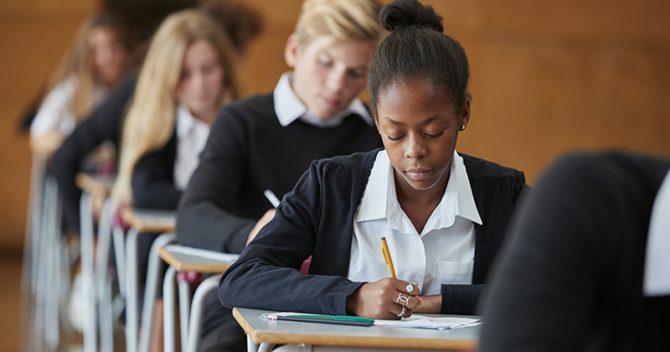 Inspectors recognised that the attendance of learners at centres has improved slightly since the last monitoring visit, but “there is still too much variation between centres”. A “small number” of subcontractors were found to persistently underperform “without sufficient action being taken against them”. 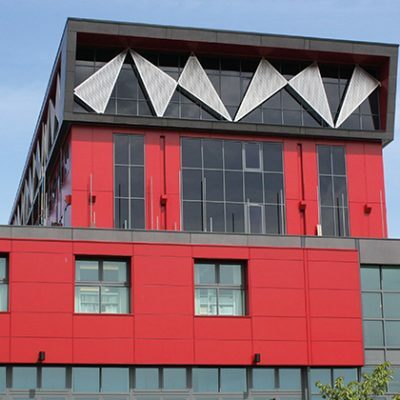 Inspectors warned that these subcontractors have not improved since the first monitoring visit, and their apprentices and learners continue to make slow progress. Too many employers do not participate or contribute to reviews of their apprentices’ progress. 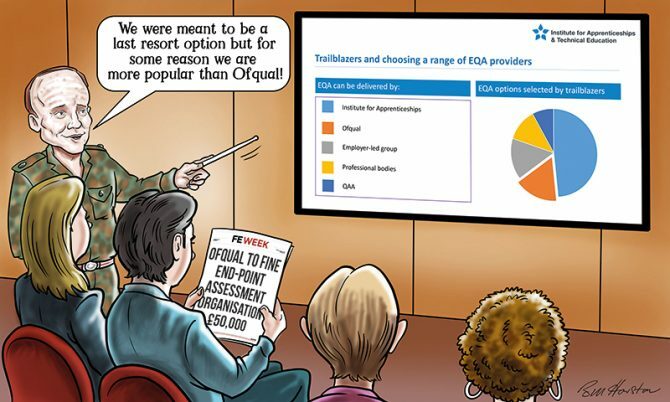 This lack of participation has been exacerbated by the frequent changes in assessors that employers and apprentices have experienced, as assessors provide the main source of communication with employers about their apprentices’ training needs. A “high number” of apprentices, many of whom have experienced one or more changes to their allocated assessor, “remain in learning beyond their planned completion date”. 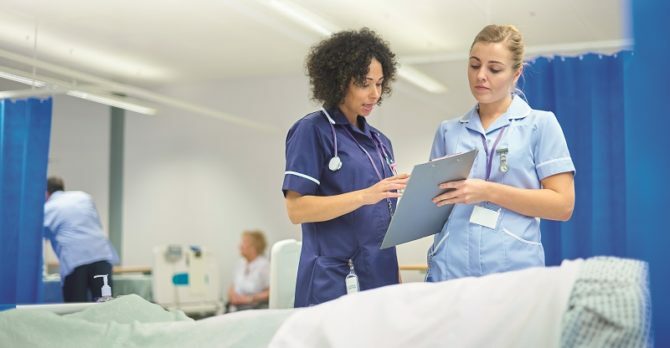 Inspectors warned that many of these apprentices are being put under “considerable pressure to complete large volumes of additional work” to catch up and complete their programmes within “a very short space of time”. “A small number” of apprentices are “unclear about how they will complete their programmes once contracts with Learndirect Ltd comes to an end”. As a result, inspectors warned they feel anxious and demotivated, as do their employers.